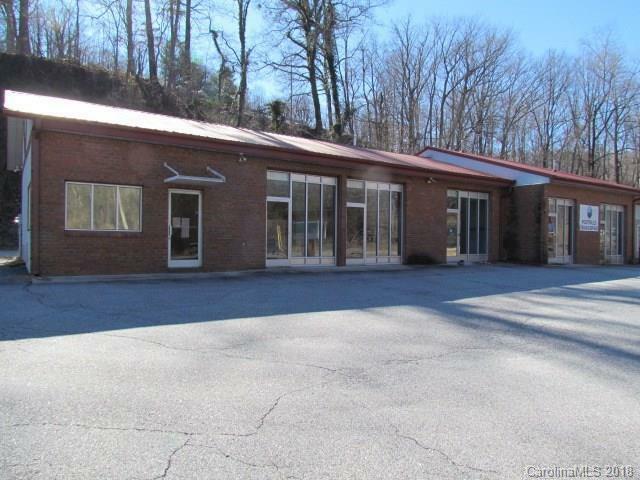 Great commercial opportunity. 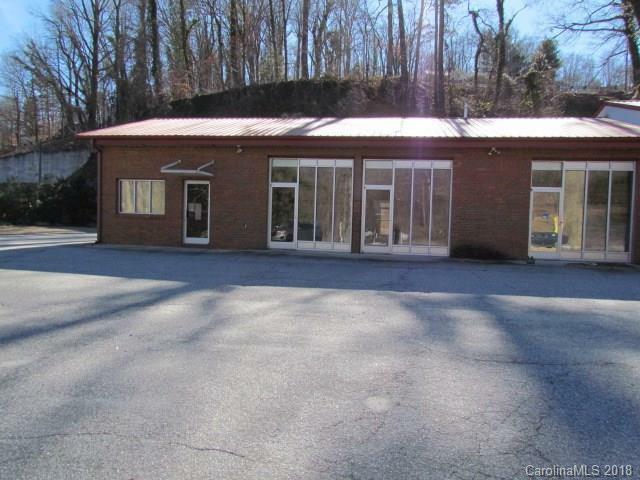 Many different options for this free standing building in Tryon on 176. 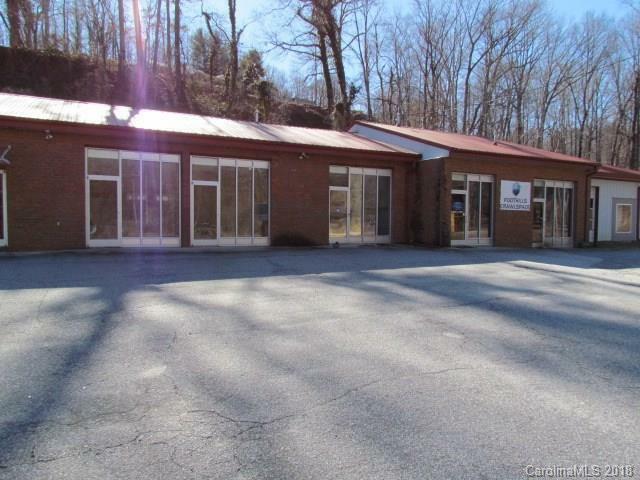 3000 sq ft office space with large kitchen and 2 bathrooms. Moveable cuticles spaces, with 1 large room and 2 smaller rooms. Lots of large windows plenty of light. 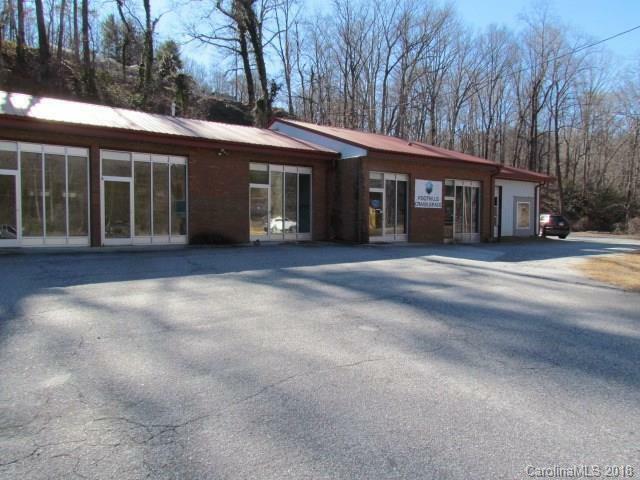 Separate side of building is a large garage/bay and small office which is currently rented.